The International Premium Cigar & Pipe Retailers Association, the Washington D.C.-based trade organization that represents retailers of premium tobacco products and their suppliers, announced this week the departure of its chief executive officer Mark Pursell. Pursell, who has held that post since 2014, will step down on October 15. "The IPCPR has not selected a successor for Mark Pursell as of yet, but are putting together a search committee to begin the process as we speak," said John Anderson, vice president of the IPCPR, in an email to Cigar Aficionado. Anderson also noted that Pursell is staying on to assist with the transition. Pursell served as CEO during a perilous time for the cigar and pipe industry, leading the association's fight against heightened taxes, smoking bans and the FDA's infamous Final Deeming Rule. In July 2016, the IPCPR, along with the Cigar Association of America and Cigar Rights of America, filed a joint lawsuit against the FDA, claiming that the agency's Final Deeming Rule "violates numerous federal statutes as well as the federal rulemaking process." The trial is currently set to begin in October. The new CEO will work closely with IPCPR president Ken P. Neumann, who assumed the position in July 2017. The association places a two-year term limit on presidents and Neumann will be succeeded by John Anderson in 2019. In a statement released Tuesday, Pursell thanked the IPCPR and stated he was proud of what they had achieved during his tenure as CEO. "There are many challenges remaining," he said. 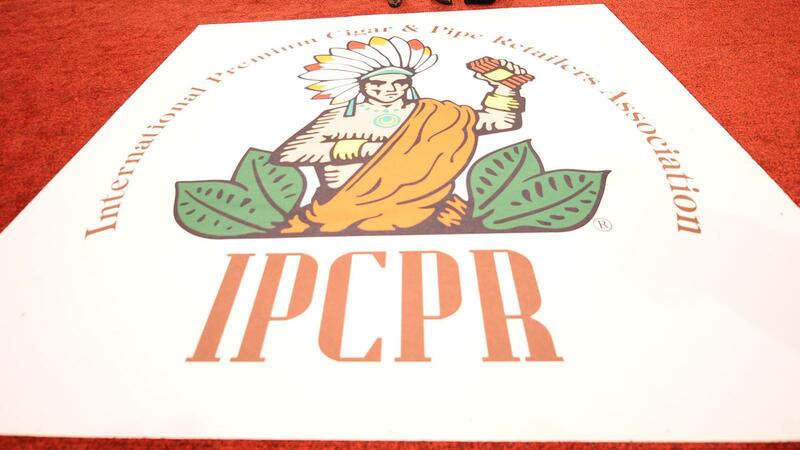 "IPCPR has the right leadership and staff to face the future."